CiFAR is a non-profit, charitable, civil society organisation. Donating to CiFAR enables us to continue our work in fighting against the theft of public assets and campaigning for the return of stolen assets. CiFAR is committed to fair use of donations, transparent reporting of our work and expenses and accountable use of money entrusted to us. 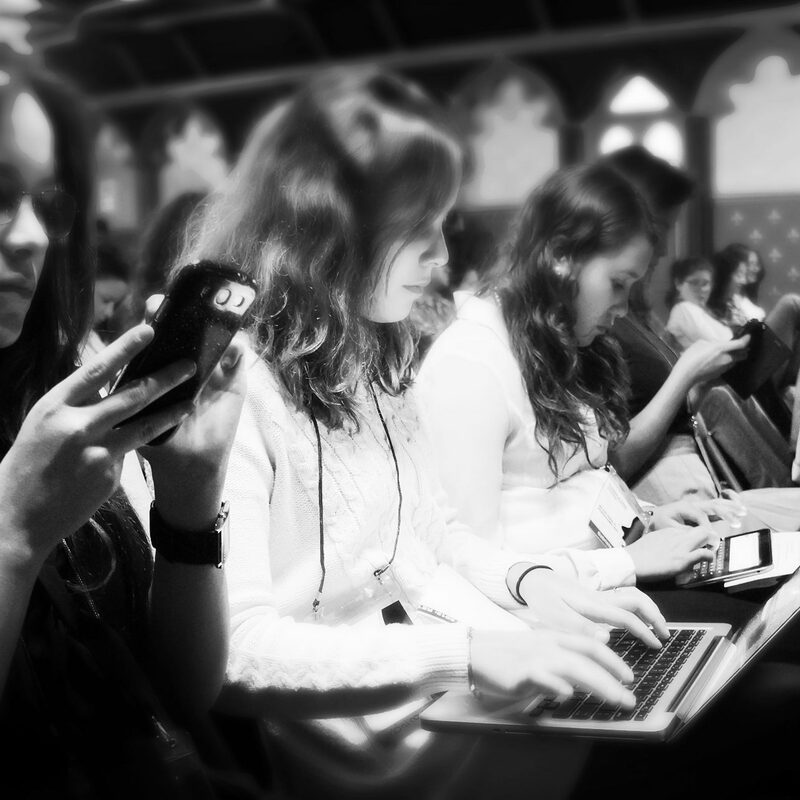 Our accounts and a narrative report of our activities are published in full on our website every year. We publish the names of all actual and legal persons who donate more than €500 in one calendar year. Should you not wish to be named, please contact us. All data collection is in compliance with German and EU data protection regulations. You can also support CiFAR – Civil Forum for Asset Recovery for free just by shopping online. 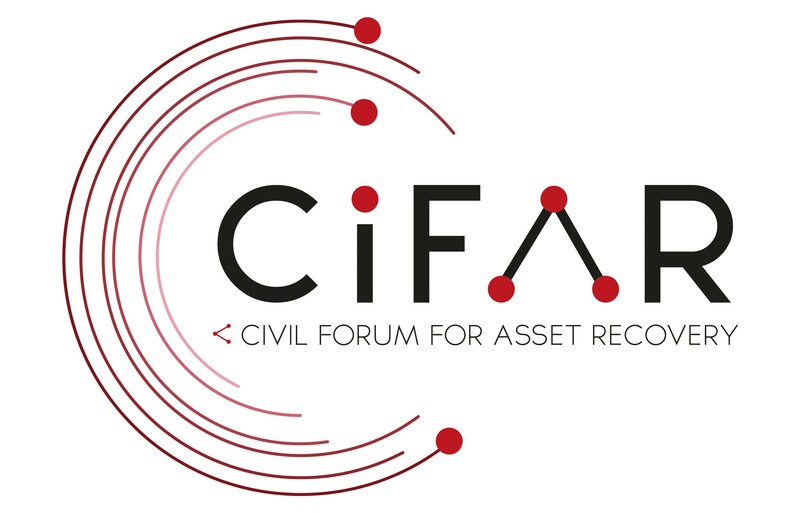 Register and generate funds for CiFAR – Civil Forum for Asset Recovery at HelpFreely.